The scarf *Zora* has a pretty, graphical pattern - ideal for everybody who prefers clear structures. It can be worked in every width and length you like - even as a stole. 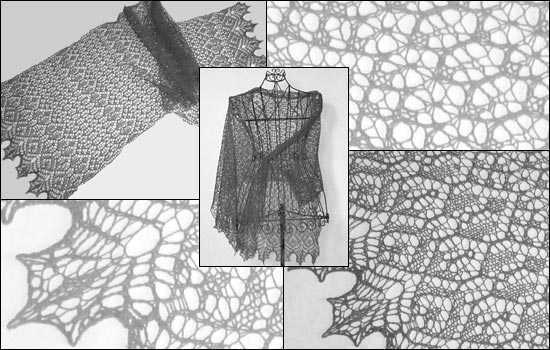 The pattern contains detailed instructions about varying the size.